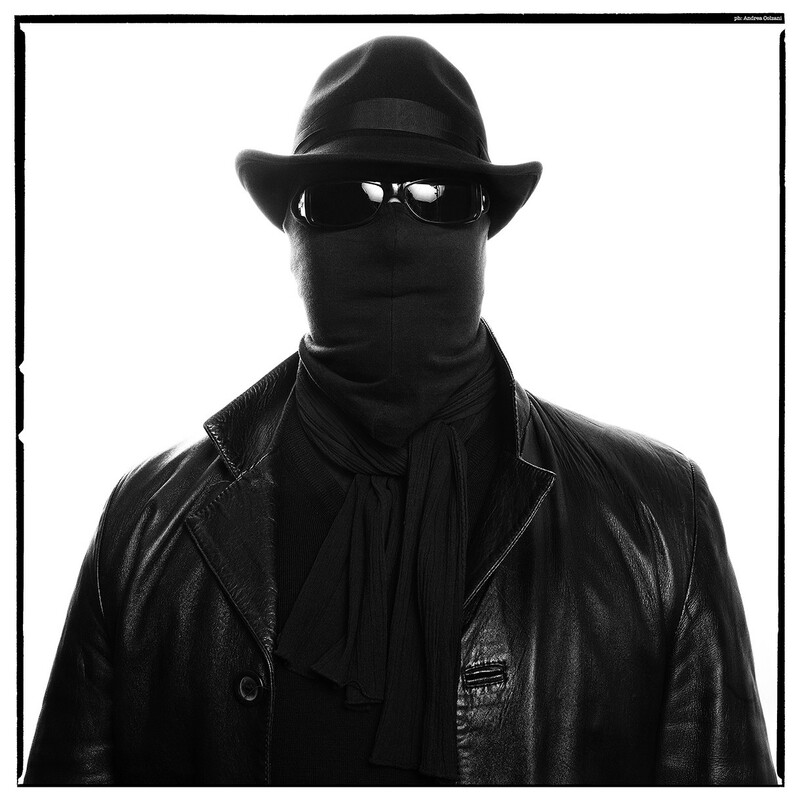 At the appointment for the photos and the interview he showed up as you see him, with a black mask, and that way – after an hour and a half – he left. He never took it off. And that’s fine: the gimmick is good and must be defended by all means. Valerio Massimo Visintin, respected and feared food critic for the Corriere della Sera, adopted this strategy in 2009 and it still works: no one knows what he looks like, and so he can continue to go around restaurants in Milan and in Italy without being recognized. Milanese doc, 52 years old, married with no children, Visintin – who is an Inter fan and is keen to say it – has just published PappaMilano 2016 – 150 addresses where you can eat well without spending a fortune. When the buzzer rang, and I saw him disguised in the small monitor, it seemed like a scene from Fantômas. Serious stuff.